Just in! 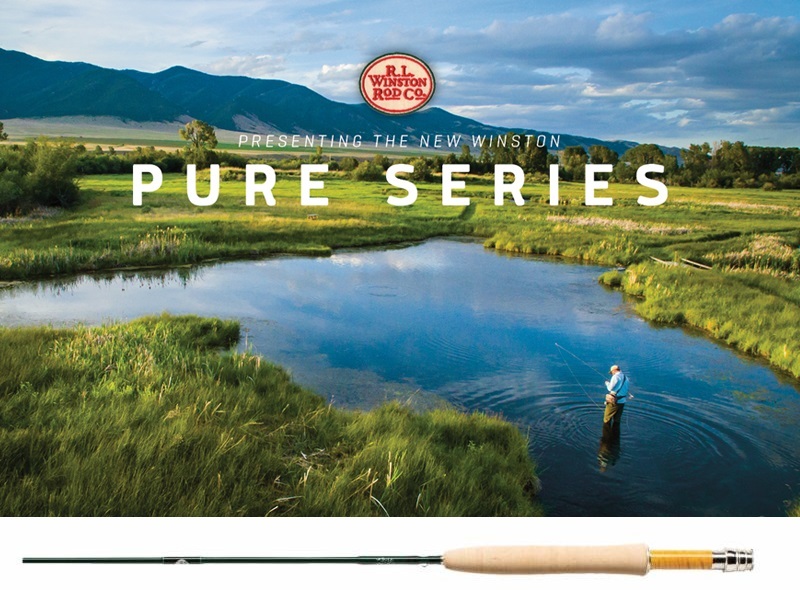 New for the 2019 sales year, Winston Pure. A new True Winston Moderate Progressive action light line rod series We'll get our hands on it next week at I-CAST. Following is the info we have for now. The news is they will be available in September. We have them listed for sale now on our website for you to pre-order yours today. Pre-orders get filled the same day rods arrive to us. Same day turn around. Presenting the new Winston PURE light line series. For those who prefer to fish with a light touch. 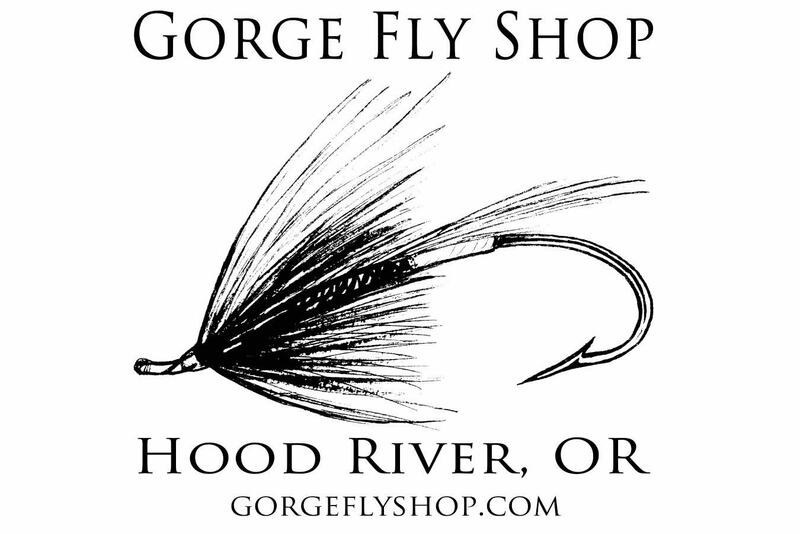 These moderate action rods feature a quick recovery that allows for open loops for fine dry fly presentation along with the ability to generate faster line speed for different conditions. The slim profile provides a better connection to the rod while the proprietary design puts presentation and tippet protection as the first priority. Find the New R.L. Winston Pure at "The Gorge"